Lerin / Hystad is a Swedish / Norwegian artist and music duo formed in 2010 consisting of Simon Torssell Lerin and Bettina Hvidevold Hystad. Their music mixes field-recordings with ambient soundscapes, electronica, post-rock and drone and has been released on labels such as Clouds Hill, Animals and Extemporaneous Recordings. 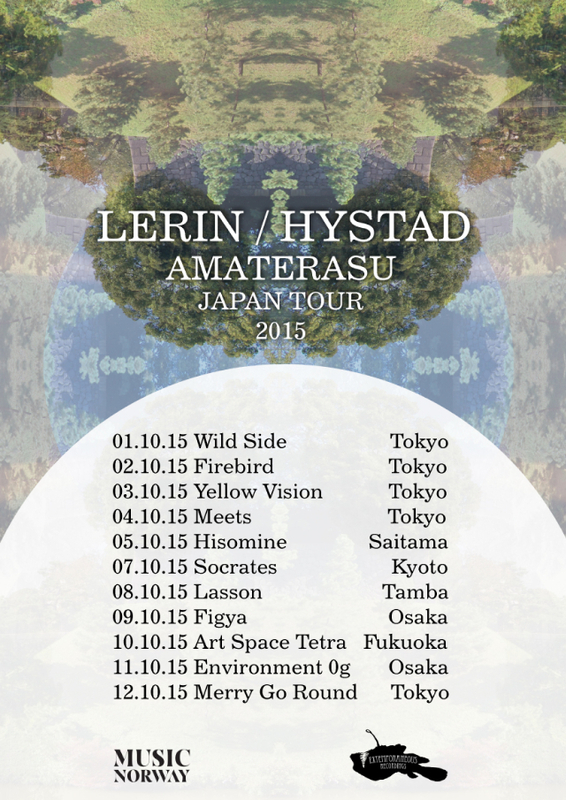 Lerin / Hystad are also active improvisers and have collaborated with musicians such as Damo Suzuki, Omar Rodriguez Lopez, Keiji Haino, Schneider TM amongst many others.